Jeff Asselin (drums) has been a performer and teacher in the Ottawa area for nearly 20 years. In that time he has recorded on over 50 different albums and has performed in bars, theaters, and festivals all across Canada, The United States and Europe. While staying quite active in the performance scene Jeff opened “Jeff Asselin’s Drum Academy” in Barrhaven, Ontario three years ago and has a full schedule teaching local professionals and aspiring drummers. 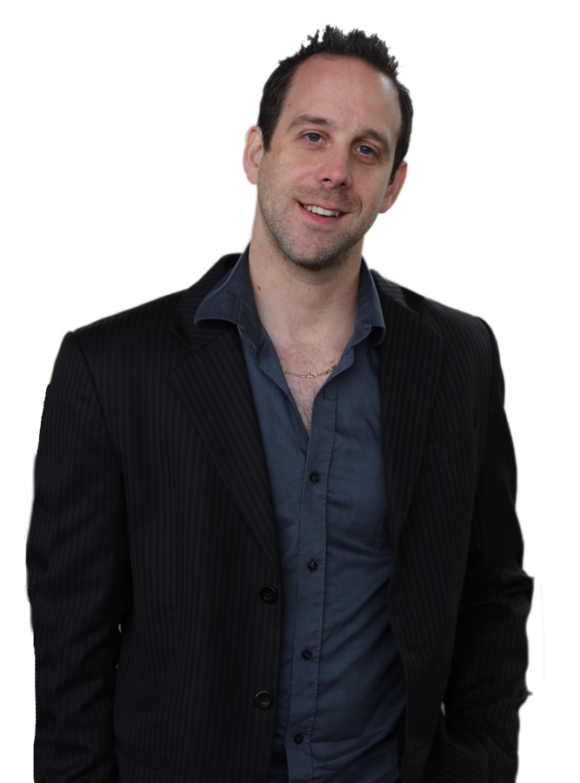 In 2009 Jeff was added as a performance coach through Carleton University’s performance program. Jeff is an endorser for Sonor, Vic Firth, Zildjian, Protechtor and Cympad products.